Lewis O’Brien & Associates regularly prepares joint venture agreements for a diverse range of clients. 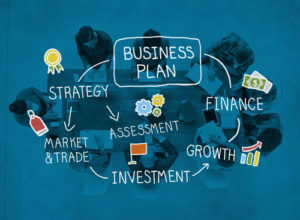 These vary from simple agreements that allow two investors to come together to jointly develop a site, to more complex joint ventures that combine the skills and resources of multiple parties, to creative arrangements that capitalise on flexibility within the joint venture structure to provide effective solutions for a range of purposes. We believe that great joint venture agreements are the result of careful and comprehensive discussion between the involved parties, followed by a joint venture agreement that records details of the understanding between parties. Our service extends beyond simply preparing the agreement – we encourage and support our clients in discussing associated issues, both present and potential, by providing checklists and incidental advice throughout the process. In this way, we promote better agreements while also managing legal costs of those agreements.